Protecting your privacy is important to us. 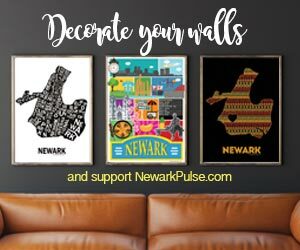 We hope the following statement will help you understand how Xplore Communications (publisher of NewarkPulse.com) collects, uses and safeguards the personal information you provide to us on our site. I. Xplore Communications collects information voluntarily provided through our registration area for our email newsletters and/or contests. II. Xplore Communications collects the information provided by consumer for our own use to market NewarkPulse.com or whatever mailing list you have signed up for. We DO NOT disclose ANY INFORMATION to third parties for ANY purpose. III. At the bottom of all Xplore Communications emails there is an “opt-out” choice, which you can choose at any time. IV. If you would like additonal information please send us an email on our Feedback Page.